Join Us for the 2018 HCT Fall Championship! It’s time for another trip to the Blizzard Arena Los Angeles—the Hearthstone Championship Tour (HCT) Fall Championship has arrived! Sixteen of the world’s best players from around the globe will be making the trip, and so should you. 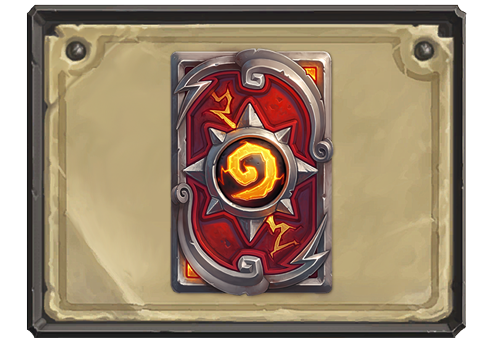 Running Oct. 11 through 14, the HCT Fall Championship will have two days (Oct. 11 and 12) of broadcast only, followed by two days (Oct. 13 and 14) of broadcast with a live studio audience for the elimination and decider matches, as well as the single-elimination top eight playoffs. Duel-a-Dev: Face off against your favorite developers in a friendly game of Hearthstone! In addition to meeting and talking to the folks who make the game, attendees who duel a developer can get awesome Hearthstone swag. Play-a-Pro: Up for more of a challenge? Several of HCT’s best players will be onsite to test your Hearthstone mettle. To the victor go the spoils—if you can best a pro, epic prizes are on the line! Any participant can also get an autograph and chat with their favorite player. Fireside Gathering: Throughout the weekend, a full Fireside Gathering experience awaits. Enjoy friendly matches against your fellow attendees any time you’re here with us! All the action from the HCT Fall Championship will be broadcast live on the official Hearthstone Twitch channel beginning at 8:30 a.m. PDT daily. Join us live! You can purchase general admission tickets at the link below. Each ticket allows one person single-day access to the venue (so if you want to attend both days, buy two!). Tickets can be printed out or presented on your mobile phone. Note that no outside food or drink is permitted, and all attendees must be six years of age or older. The HCT Fall Championship is coming up fast! Will you join us in Los Angeles for the second major HCT event of the 2018 season? Who are you cheering for to take the Fall Championship and advance to the World Championship? Let us know here in the comments or on Twitter!